Travel and Leisure Magazine ranked San Antonio as the #1 Friendliest City in America, beating out Houston as well as Madison, Wisconsin and Knoxville, Tennessee for the top spot. Travel and Leisure Magazine also ranked San Antonio as the 2nd Most Friendly city in America. San Antonio topped Military Times’ list of the Best Large Cities for Veterans to Live In at #4! A study completed by onlinedegrees.com found that San Antonio is the 5th Best Big City for New Grads. San Antonio is also a mecca for business. The city was ranked 9th for Entrepreneurial Business Growth. San Antonio ranked 14th in Value Penguin’s Best Cities for Young Families. This is great news for the city as well as for all those planning to buy or to sell in the near future. 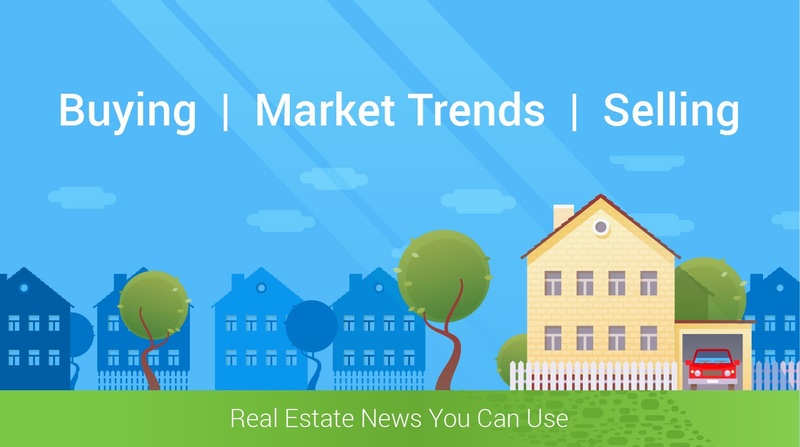 If you are thinking about buying or selling your home in San Antonio, now would be a great time to get your home on the market while it’s still strong seller’s market. Interest rates are still very low compared to 20 or 30 years ago. Buyers are encouraged to consider making their choice to purchase now instead of waiting. Call Jerry at 210-789-4216 for additional information, and browse around on my website at Homes For Sale in San Antonio. I will be glad to give you a market analysis of your neighborhood and let you know How Much Your Home is Worth if you’re ready to sell.